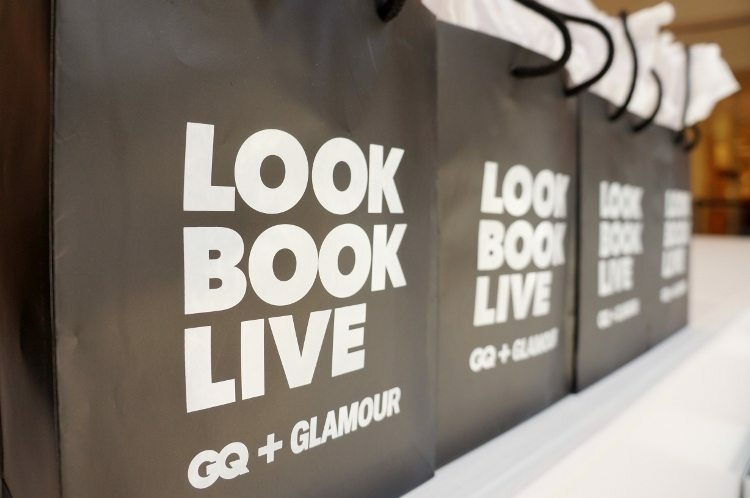 I was lucky enough to attend the ‘Make A Date With Style’ at LOOKBOOK Live in collaboration with Glamour and GQ magazines at The Shops at Mission Viejo with my best friends last Saturday. We had a special invitation-only VIP access where we had access to a welcome lounge with refreshments and special access to tour the style and beauty stations. 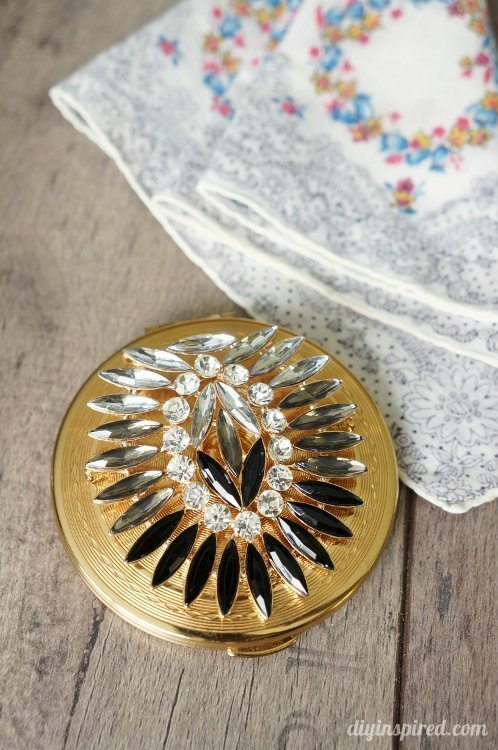 This event inspired me to make a simple upcycled vintage compact based on my favorite style closet. First, let me tell you about the event! Here are my best friends and me! We attempted to take a good selfie, but my hat kept getting in the way! This event is meant to bring awareness to the 13th annual Think Pink Breast Health Wall of Honor that will be displayed this October at The Shops at Mission Viejo. Each year, shoppers have the opportunity to honor or remember a loved one by donating $25 to place a hand-written card on the Wall of Honor. 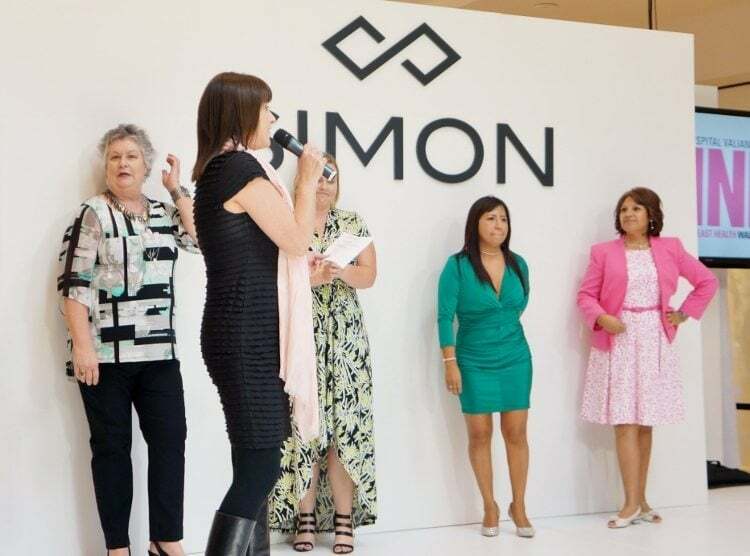 LOOKBOOK Live translates spring’s hottest fashion trends from the runway into real life styles, and shares where to shop for the looks you love at SIMON mall. 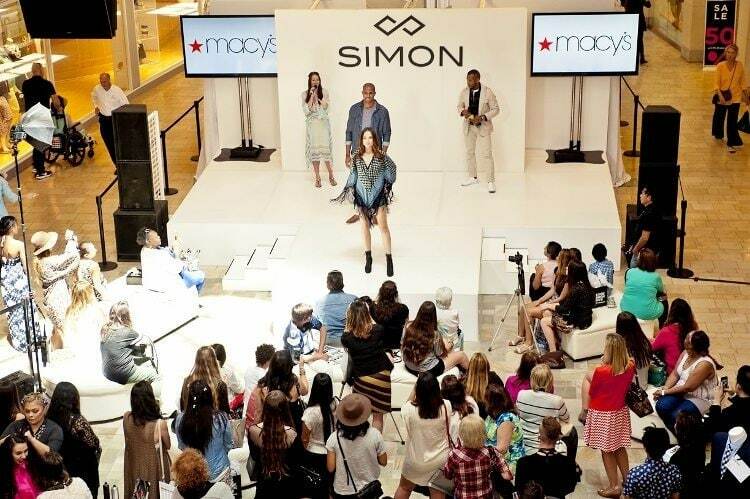 The Event Series brought the best of spring fashion to The Shops at Mission Viejo, providing shoppers with one-on-one interactions and consultations with style experts, along with: Stage Events, Style Closets, Beauty Stations, Style Challenges, and a Photo Booth. Each guest could “Shop This Look” with digital trend cards filled out on tablets by the style experts and emailed to shoppers so they can reference them via their mobile devices as they shop. These are my friends taking advantage of all the fun. 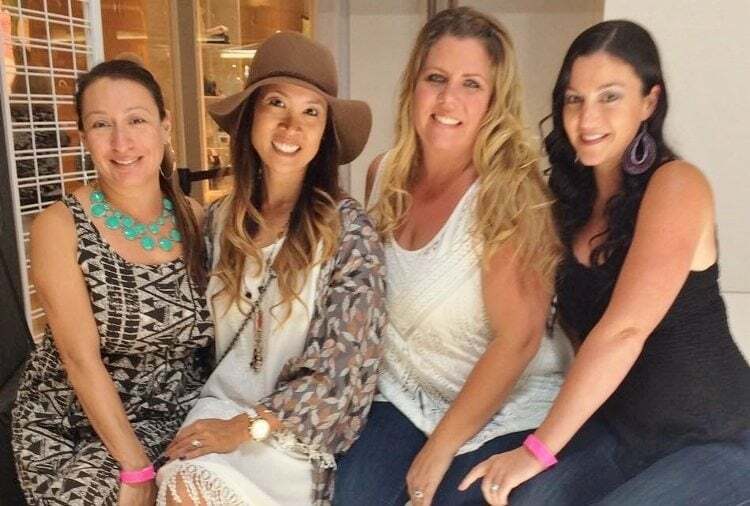 During LOOKBOOK Live, The Shops at Mission Viejo partnered with Mission Hospital to honor four breast cancer survivors with a new head-to-toe look, including an outfit, hair and makeup makeover, courtesy of the center. Their runway was so inspiring! Each woman was in different stages of the journey with cancer, anywhere from two months to several years. They all looked amazing walking down the runway. The fashion show and style closet that I could relate to the most was the Bohemian Style closet. I love these looks! I swear I didn’t plan my outfit to match! 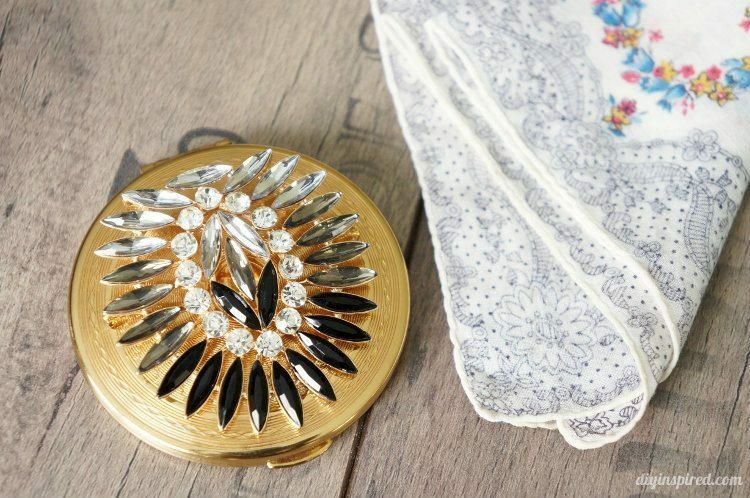 Inspired by this event, I decided to upcycle a vintage compact I found to emulate a little Boho flair. I found this compact the day after this event at the Long Beach Antique Swap Meet. It was being sold for $15, but I talked her down to $10. Once I got home and researched it, it is a vintage 1950’s Kigu of London compact. 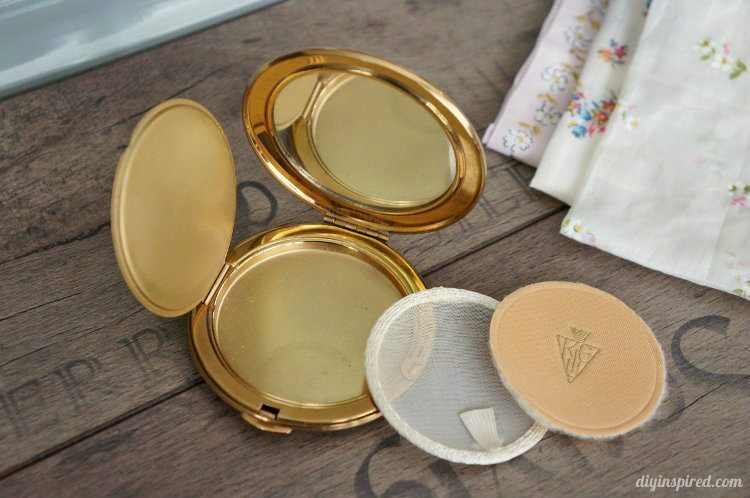 It is in great condition with the original sifter and powder puff. It’s being sold online right now for about $55! I found this pendant that I thought was pretty. 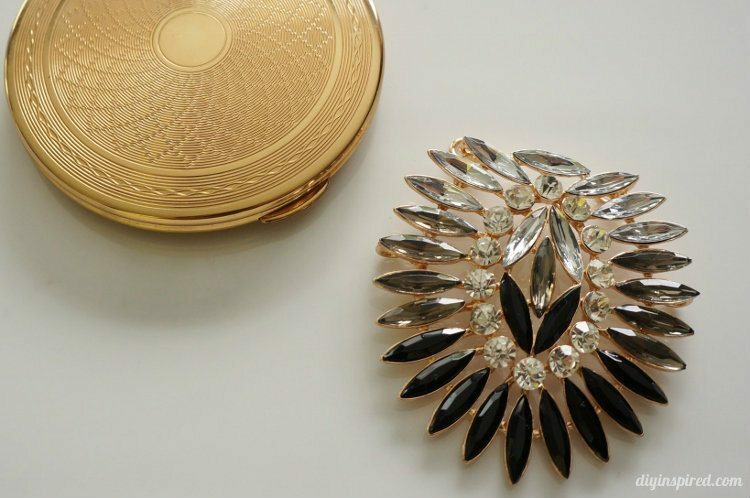 The ombre gems look like feathers, a common detail of Boho fashion. 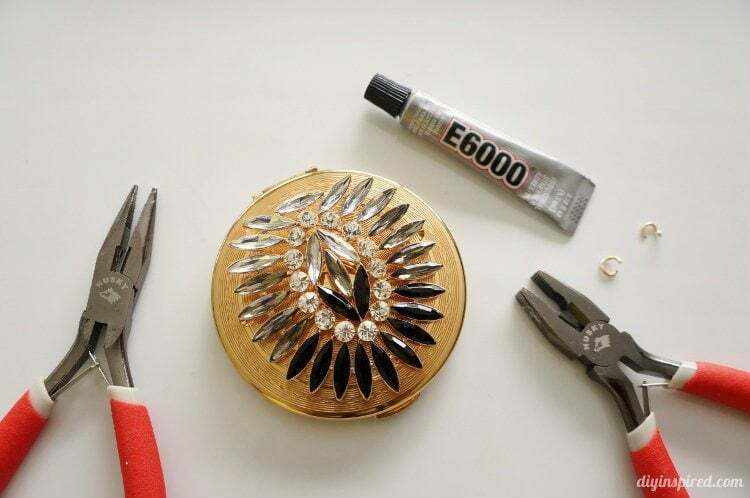 I removed the findings and glued it to the compact. It turned out so pretty! Whether you do that creatively, or in another way, it is events like this that are meant to inspire. Thank you, Cathy! It was so much fun! So interesting event! I hope that there will be more initiatives like this one! Keep going girls! Thank you, Hanna! It was so much fun!